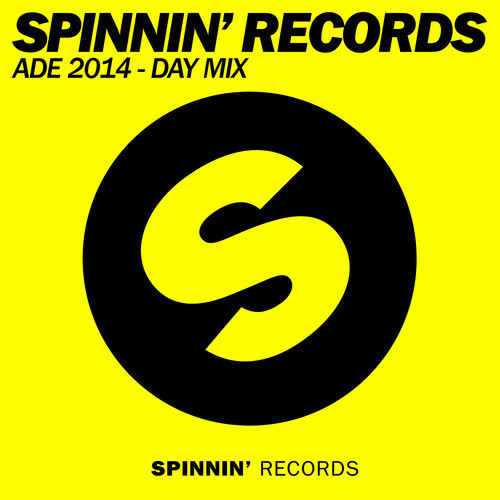 In the weeks leading up to Amsterdam Dance Event 2014, Spinnin’ Records gives a rare and extensive look into their deeper fall and winter release schedule with the ADE 2014 Day Mix. 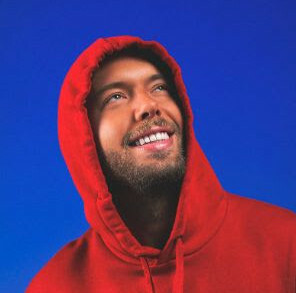 A 70 minute continuous mix including ID tracks, several exclusive previews and a lot of recent and upcoming material by Spinnin’ Records artists! In addition, Spinnin’ Sessions – the ADE 2014 live event hosted by Spinnin’ Records in Amsterdam’s Heineken Music Hall on October 17th – will have its very own Spinnin’ Deep stage. Featuring artists from Spinnin’ Records’ Deep roster. Make sure you head over to their SoundCloud page for an unprecedented look into Spinnin’ Records’ forthcoming house and deep house releases. Also, be on the look-out for Spinnin’ Records ADE 2014 Night Mix, containing a fascinating preview of Spinnin’ Records’ big room material to be released in the weeks to come! Listen to the Spinnin’ Sessions on Prysm radio every Friday at 8 PM CET !